This nature village gathers three areas of discovery established by the Parc marin du Saguenay-Saint-Laurent: Baie-des-Rochers, Saint-Siméon and Port-au-Persil. 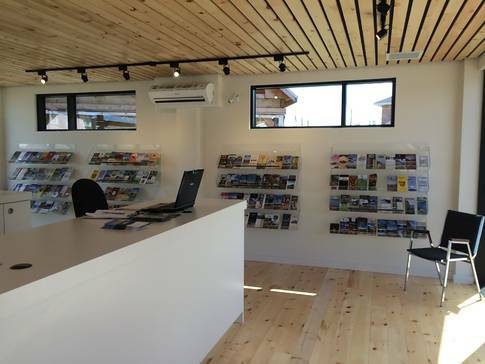 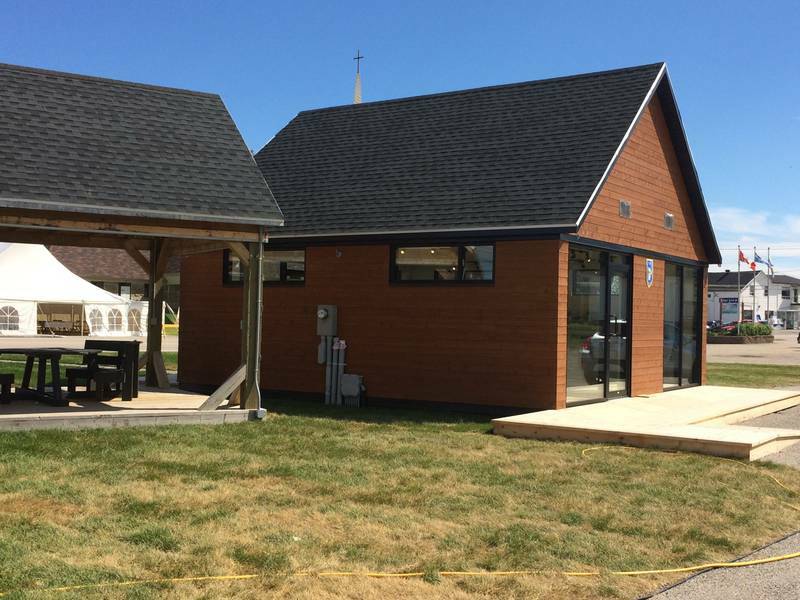 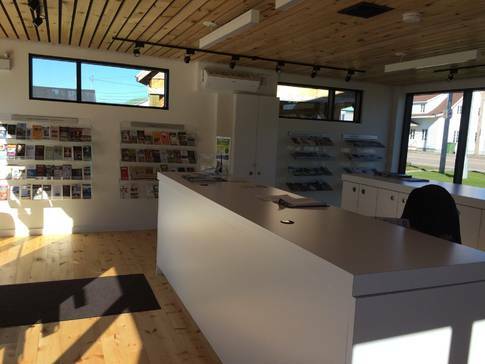 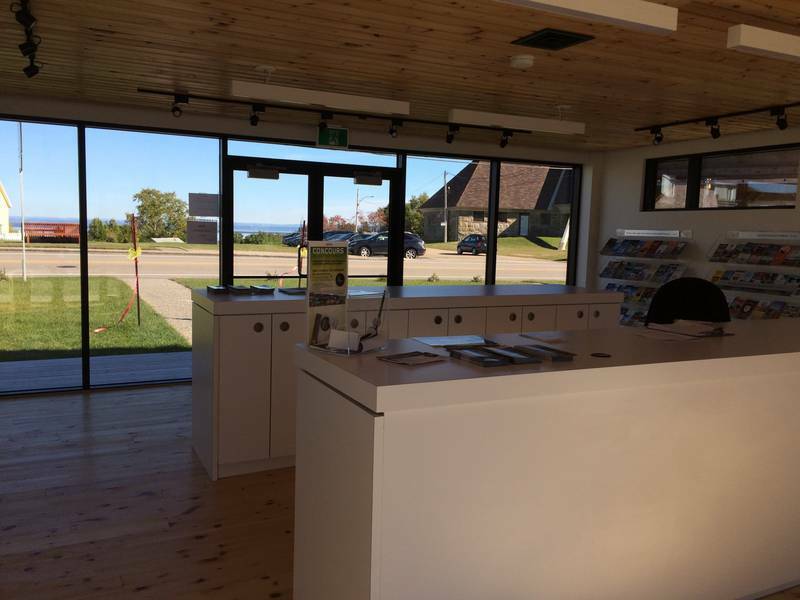 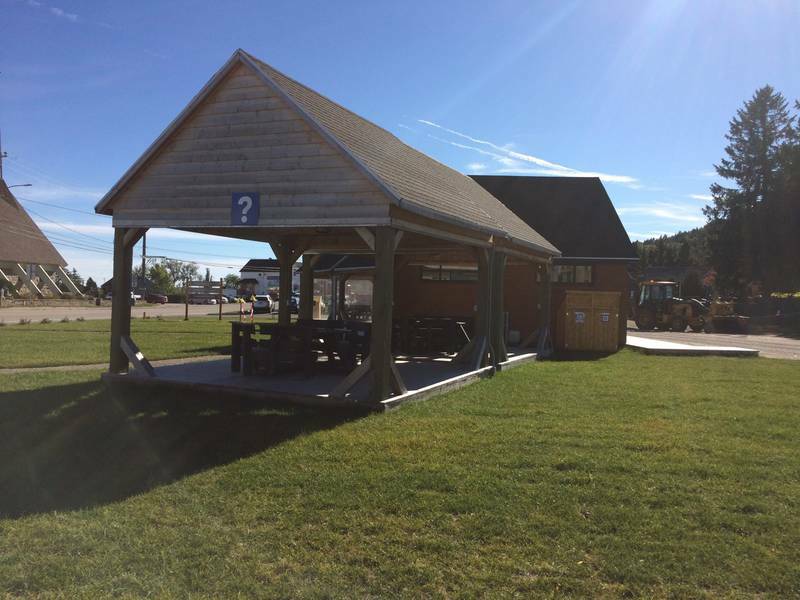 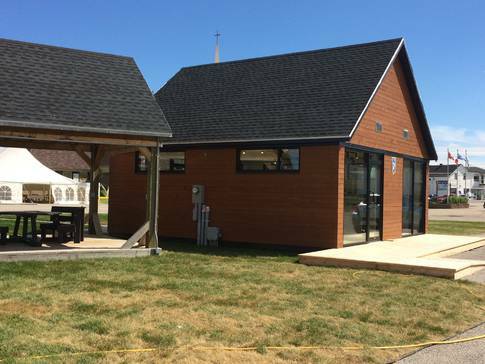 Information on whole Charlevoix region is available at the Bureau d'information touristique de Saint-Siméon. 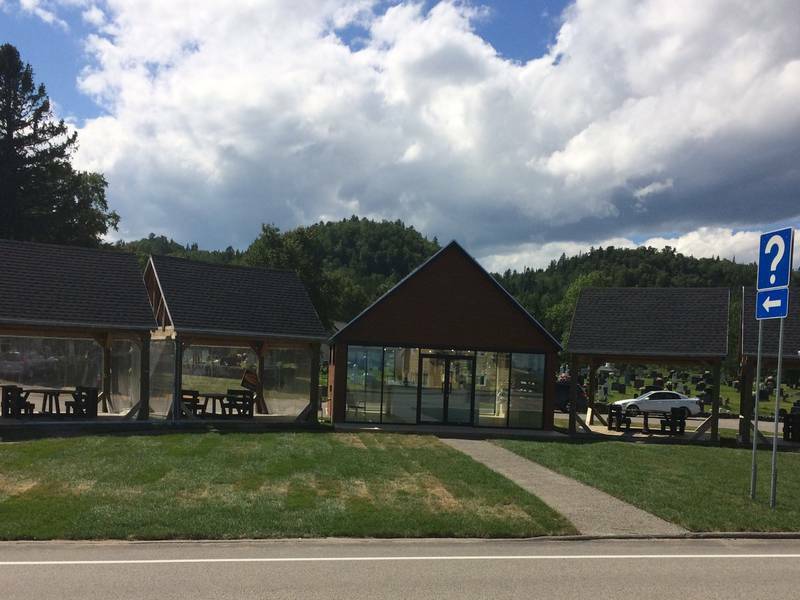 The village obtained the Village-Relais accreditation on account of services offered to visitors and passers-by.